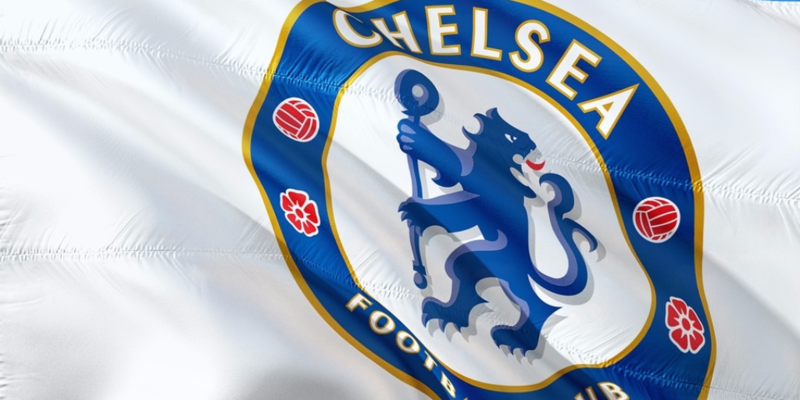 Chelsea have undergone a revolution since Roman Abramovich bought the club in 2003. 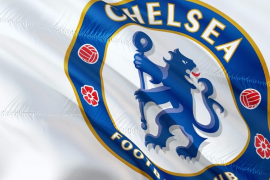 Since the Russian businessman purchased the club, it has gone on to win five Premier League titles, three League Cups, five FA Cups, one Champions League and one Europa League. The following are arguably the three greatest goalkeepers who have played for the Blues during the Abramovich era. The Italian joined the Blues in 1999, initially on loan from Castel di Sangro before the deal was made permanent in 2000. He went on to spend ten years with the West London club, playing 216 times in all competitions and keeping 101 clean sheets as per the Chelsea website. Cudicini was chosen as ITV ‘Golden Gloves’ Goalkeeper of the year in 2003 and was Chelsea Player of the Year in 2002. During his heyday, he would have started for most elite sides in world football and was rather unfortunate to have been relegated to the bench after Petr Cech arrived at the Blues in 2004. Cudicini was also unlucky in that he never managed to make a single appearance at international level for Italy. He was rather unlucky to have been playing in the era when Gianluigi Buffon was at prime and virtually nobody could challenge him for the role as Italian first-choice keeper. During his time with Chelsea, Cudicini won three FA Cups and two League Cups. After leaving Chelsea in 2012, he went on to play for Tottenham. Cudicini’s last stint professionally was with LA Galaxy before he hung up his gloves in 2014. Cudicini served as assistant manager at Chelsea to Antonio Conte. He is currently part of Maurizio Sarri’s backroom staff at Stamford Bridge. Out of the three men on this list, Courtois is probably the least liked among Chelsea fans currently and the only one of the lot to depart the club under bitter circumstances. 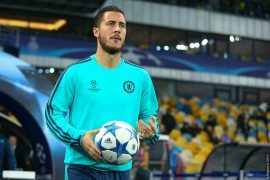 However, there is no denying that the Belgian was one of the best Chelsea performers along with Eden Hazard before he left the club to join Real Madrid during the summer of 2018. Courtois initially arrived at Stamford Bridge as a highly-rated youngster from Genk in 2011. He was then sent on loan for three seasons to Atletico Madrid. The keeper established himself as a world-class football whilst under the guidance of Diego Simeone at Atleti. He memorably helped Atletico to defy the odds and win the La Liga during the 2013/14 season. Following his heroics that season during which Simeone’s side also finished as runners-up in the Champions League, Courtois was brought back to Stamford Bridge and was installed as the Blues first-choice keeper ahead of the great Petr Cech. Courtois went on to make 154 appearances in all competitions for the Blues before joining Real Madrid last summer. He was awarded the Premier League Golden Glove during the 2016-17 campaign and was recognized as the best FIFA Goalkeeper in 2018. Courtois helped the West London club to win two Premier League titles, one FA Cup and one League Cup. Since moving to Real Madrid last summer, his spell with Los Blancos has not gone according to plan. Chelsea fans must be feeling that this is a consequence of his karma. Nobody can deny that Cech was the best Chelsea goalkeeper of the modern generation and one of the best in the Premier League for the past 15-years. Cech joined the Blues in 2004 from Rennes and dispatched Carlo Cudicini as first-choice goalkeeper. At the time, Cudicini was regarded as one of the best keepers in the Premier League. The former Czech Republic international went on to play 494 times in all competitions for the West London giants. He won four Premier League titles, four FA Cups, three League Cups, one Europa League and one Champions League with the club. Cech’s greatest performance in a Chelsea jersey arguably came during the 2012 Champions League final victory against Bayern Munich. The Germans were largely in control during the game which was played on their home turf. Cech went on to save a penalty from Arjen Robben during extra time when the score was 1-1. During the penalty shootout, Cech saved efforts from Ivica Olic and Bastian Schweinsteiger to hand his side their first ever Champions League trophy. After being demoted to the bench after Thibaut Courtois was integrated into the Blues first-team in 2014, Cech eventually ended up joining Arsenal in 2015. He has been a great servant to the Gunners over the years and has helped them to win one FA Cup. After being dispatched as Gunners first-choice keeper by Bernd Leno this season, the 36-year-old has opted to retire from professional football at the end of the season. There is no doubt that he will go down as one of the modern day Premier League greats.